She is leading Twitter's relationship with the "big six" marketing holding companies. 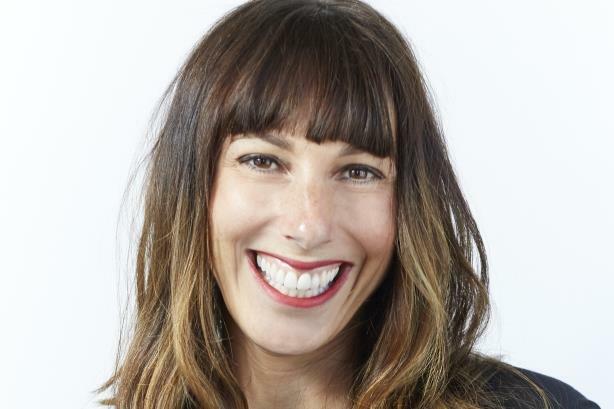 NEW YORK: Twitter has promoted Stephanie Prager to head of global agency development, the company said on Thursday. She is responsible for managing Twitter’s relationship with the major marketing services holding companies, Twitter said in a statement. Prager was most recently head of U.S. agency development. She has worked at Twitter since 2013 in various roles and previously was a managing partner at MEC, leading its digital practice. Earlier in her career, Prager was a VP at MediaVest U.S.A., overseeing research, development, and execution of digital media strategy for clients. Prager was not immediately available for comment.